If x-ray images were the medical imaging marvel of the 19th century (and considering it was the first and only one of its time, it was! 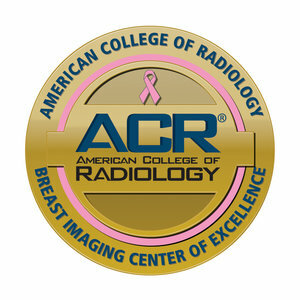 ), then MRI imaging would certainly take that prize for the most amazing type of diagnostic imaging of the 20th century. For that matter, it’s a medical marvel of the 21st century as well. But how much do you know about MRIs? If you’re like most people who don’t work in diagnostic imaging services, probably not a lot. 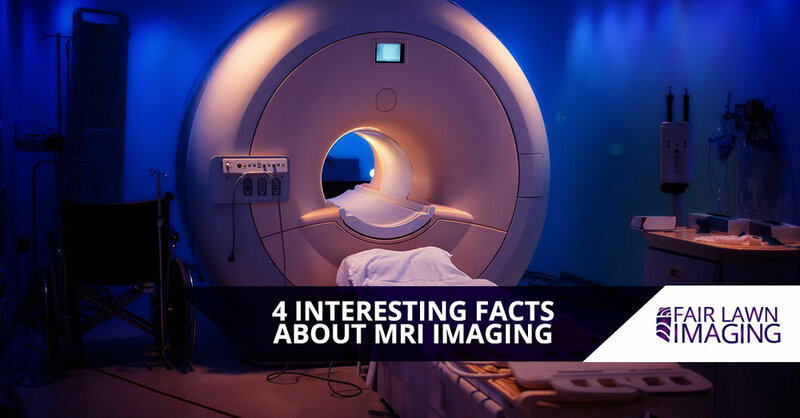 Let’s take a look at four interesting facts about MRI machines. As you probably remember from middle school health class, more than half of the human body is made of water. That water is also everywhere in the body, making it an ideal conduit of information. MRI stands for magnetic resonance imaging, and it uses extremely powerful magnets and radio waves to resonate the water molecules within the body. This lines up hydrogen atoms in the water molecules in one of two directions. But some of the hydrogen atoms aren’t lined up until a radio frequency is applied, and when the radio pulse is turned off, that small percentage of hydrogen atoms (millions of them, actually) release energy that is recorded in order to produce an image of the inside of the body. Yes, it’s pretty hard to understand, so if you’re really curious check out this article that goes into greater detail. The radiation used in digital x-ray imaging is exponentially safer than those used in the early days of x-rays. But ionizing radiation is still used, and that can give some people pause. That’s what makes MRIs so amazing. 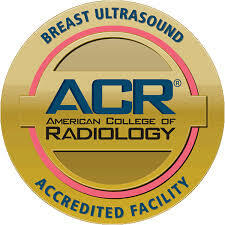 There’s no ionizing radiation used, so you never have to worry about how many MRIs you have. You’ve probably heard that Earth has a magnetic field, and this field is measured at about 0.5 gauss. But when you get into an MRI machine, you’re experiencing magnetic fields that are much more powerful (although equally safe). The typical MRI machine can produce magnetic fields thousands of times more powerful, typically operating at about 5,000 to 20,000 gauss. As you’re probably aware, the magnets used in magnetic resonance imaging are only for medical imaging purposes. The images produced are there to help diagnose any maladies of the body, but there’s no healing caused by the machine. We say this because some people believe in magnetic therapy, a type of alternative medicine where magnets are worn in bracelets, necklaces, or belts and purported to help with ailments. No scientific study has ever backed up these claims, and the best they do is act as a placebo Also, make sure to take them off before you get into the MRI machine! There’s a lot more to say about MRIs, but we’ll discuss those in our next blog. 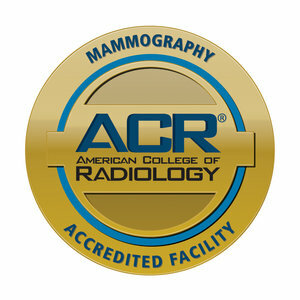 In the meantime, if you are in need of an MRI be sure to make an appointment with Fair Lawn Imaging today!